Sam Altman of Y Combinator announced this afternoon that Quora will join the next batch of Y Combinator startups. This move has many scratching their heads – just last month, Quora raised $80 million at a $900 million valuation. Altman did not disclose the terms of the deal (standard: $120k for 7%), nor the rest of the Y Combinator class. VentureBeat spoke with Marc Bodnick of Quora during the last round of funding, who explained that Quora’s push to raise capital was fueled by a desire to “remain independent, pay for infrastructure costs, and focus on quality control.” Bodnick also explained that Quora has an eye on international expansion and is considering supporting topics in languages other than English. 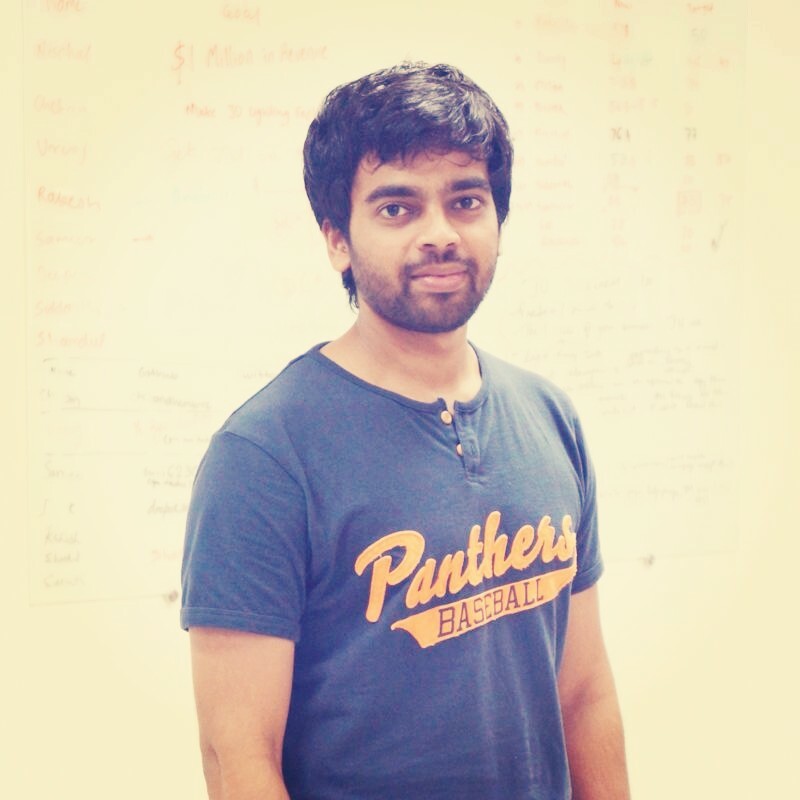 Nischal Shetty of JustUnfollow helps users grow on social networks. JustUnfollow’s aim is to help individuals and businesses connect with the right people. Nischal: JustUnfollow started as an app to help users clean their twitter timeline by unfollowing the unwanted people. But it has now grown to helping users connect with the right people around them. Nischal: We just crossed 7 million users. Nischal: I’m able to get more business and make more money because JustUnfollow connected me with the right audience for my product. Nischal: We’re a team of 13. When not working on JustUnfollow you’ll now see most of us learning to skateboard. You can read more about our team and culture here. We are hiring and our hiring page is here.